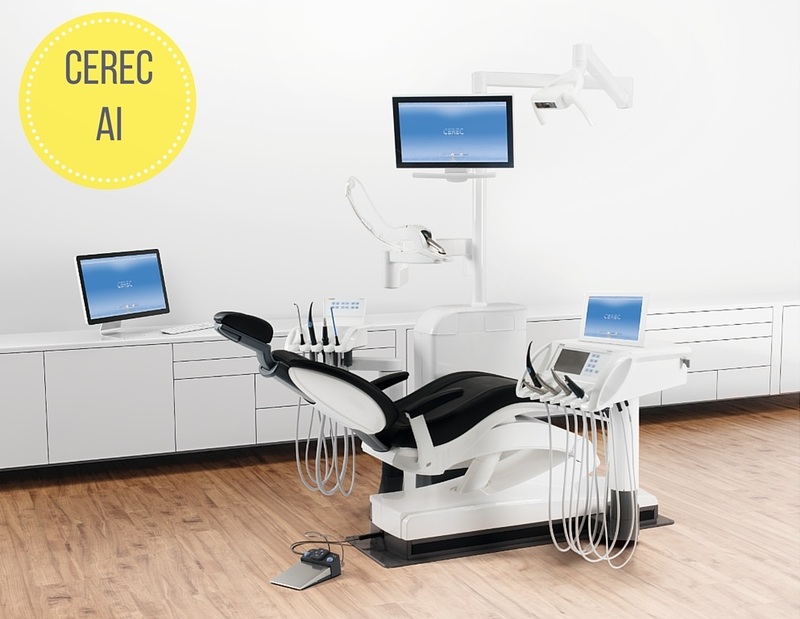 CEREC AI is integrated directly into the Sirona Teneo Treatment Center with a movable arm, which allows for true integration into your treatment room. When the CEREC Omnicam is needed for a restorative, orthodontic, or implantology scan, all you have to do is move the arm into place and you are ready to image! 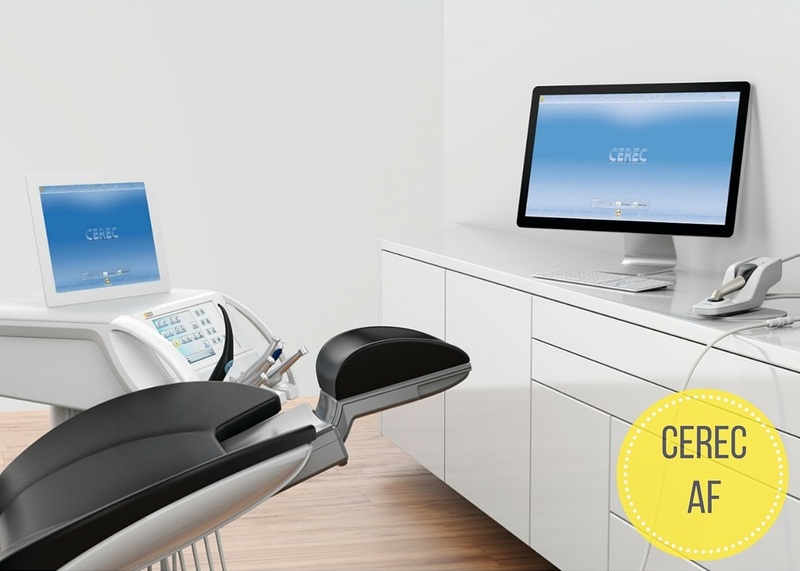 The combination of true integration with flexible configuration options makes the CEREC AI the system to turn to when you wish to integrate CEREC into your treatment center. 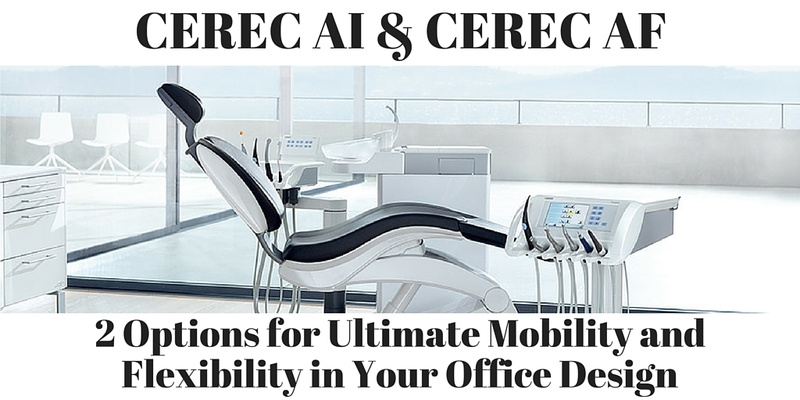 CEREC AF is an independent unit that provides the ultimate in mobility with an adaptable setup in your existing operatory. With the flexibility the AF provides, you can outfit as many operatories as you like with the CEREC Omnicam. With both the CEREC AF and AI, the Omnicam camera can be moved between operatories, floors, and even practices. The Omnicam camera can then be plugged into the CEREC AF or AI system in another location and be used. This allows for simple integration at a lower price point. Plus, with the CEREC AI and AF, Sirona remote software is capable of displaying acquisition software on another monitor or tablet to allow for an easier user experience based on your existing office configuration. With the CEREC AI and CEREC AF available as options, there is no reason not to take advantage of the customizable design features that allow you to integrate CEREC into your operatory! 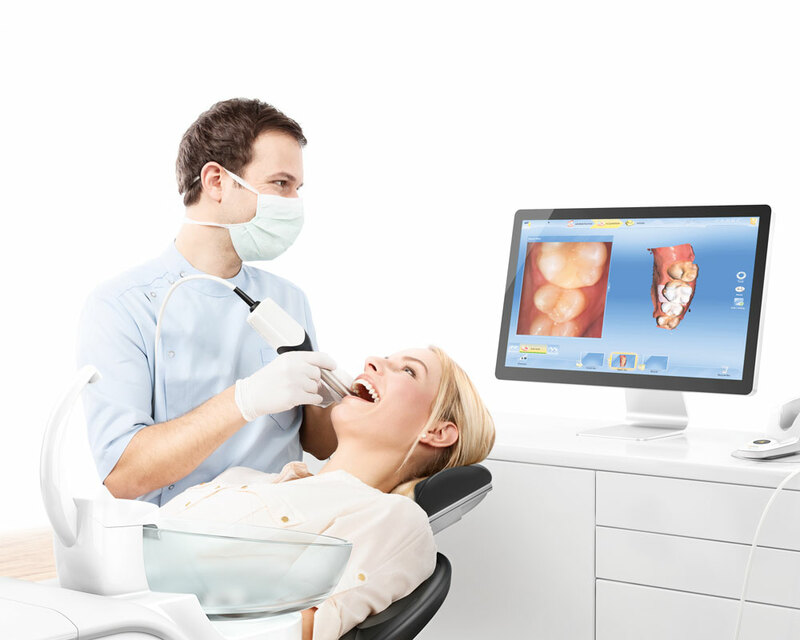 You can read more about CEREC technology on our website, HERE. You can fill out this quick digital form to request a demonstration of CEREC. You can visit this web page to find an upcoming CEREC educational event in your local area! And as always, you can learn more about how CEREC or Sirona Treatment Centers can improve your office workflows and provide efficient, ergonomic design solutions, by contacting your Patterson representative directly! How much cerec AF ? Hi Jose, thank you for your interest in this exciting technology! The best way to discover pricing and financing options is to get in touch with a Patterson representative. You can fill out this quick form here, if you don’t already have a rep! https://www.pattersondental.com/Equipment-Technology/Cad-Cam/SeeCERECnow Please let us know if there is anything else we can help with.